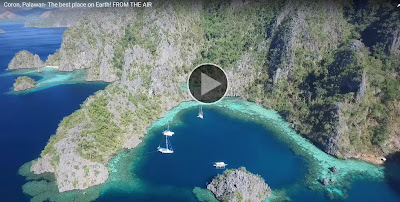 Coron Palawan in The Philippines has become a must visit destination not only for Filipinos but also foreign holidaymakers who want to relax, unwind and enjoy the exciting land and seascapes.. Coron has impressive rock formations, pure white sands beaches and home to one of the freshest lakes in the Philippines. This pleasant island in Palawan claimed top spot based on Conde Travellers Awards for 2014 and has been named one of the worlds best natural wonders. Thanks to Aren Goodman. 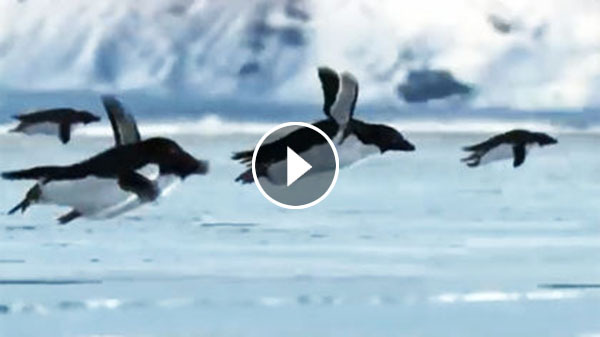 BBC Film maker and writer Terry Jones discovers a colony of penguins, which are unlike any other penguins in the world - The Flying Penguins! Of course it's April and you know what it means! Happy April Fools Day! Joao Pereira de Souza, a retired 71 year old fisherman and bricklayer from an island village of Rio de Janiero Brazil discovered this tiny helpless penguin starving and covered with oil. 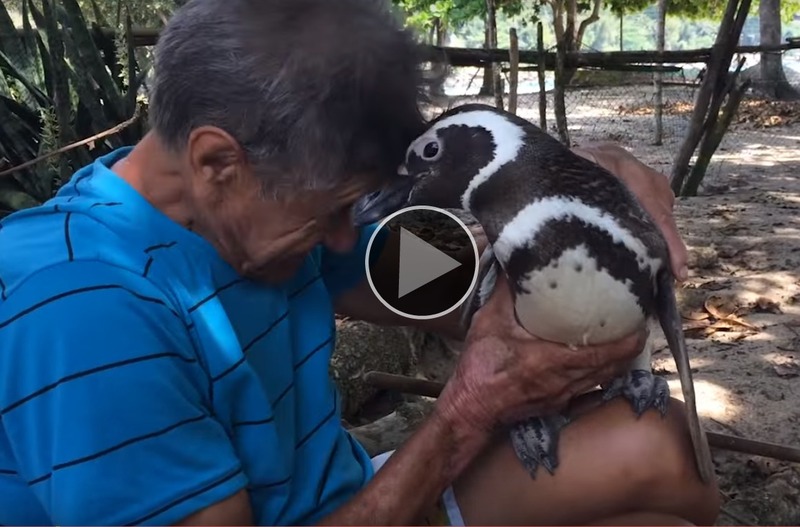 He took him in and nurse him back to good health again and called the penguin Dindim, dendim is a south American Magellanic penguin. Joao took couple of weeks to clean the sticky feathers due to black oil residue. When dendin recovers, he released him back to the see and never expecting to return to the island. But how cool is that, the penguin is believed to swim 8000 kilometers to see Mr de Souza again. Mr de Souza told the Globo TV, I love dendim like it’s my own child and I believe the penguin loves me. Now, dindim spends eight months with Mr de Souza and spends the rest of his time breeding off the coast of Argentina and Chile. Mr de Souza said he fed Dindim a daily diet of fish to develop his vigour then took him back to the sea to let him go. Biologist Joao Paulo Krajewski, who interviewed Mr de Souza said 'I have never seen anything like this before. I believe the penguin thinks Joao is part of his family and perhaps a penguin as well. Please watch and share this amazing story. Credit to the owners.